Sweet first email of the year… announcing that I’ve just been re-awarded Most Valuable Professional (MVP) by Microsoft for Silverlight. This is my 6th year in a row as an MVP so I am very grateful! 2011 was awesome! This is the year I became Microsoft Regional Director (RD) (on April 1st…). 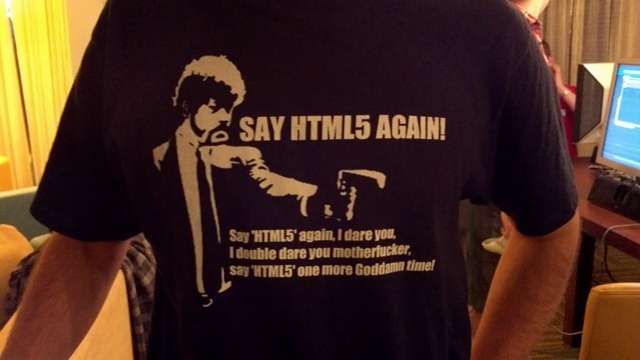 I also did lots of community events, speaking at Microsoft conferences and user groups on Silverlight, Windows Phone, LightSwitch and HTML5. I am still sharing on Twitter @LaurentDuveau. The big surprise I mentioned 1 year ago was our alliance with Wygwam. Then we launched 2 products: SmartUse and IAS! 2012 also promise to be intense for my team, starting with exciting projects on Windows 8 and XBOX Kinect! Content of this blog tend to be less frequent, and less technical, which reflect my career path, I am now evolving in much more management than coding. 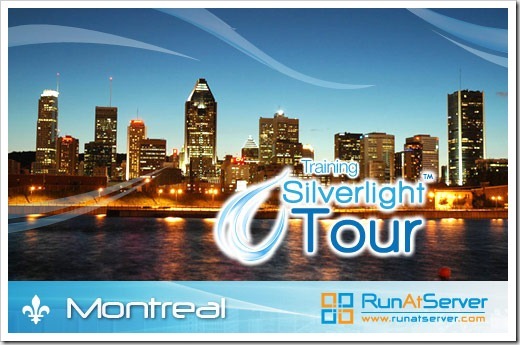 Still a few seats available for the next Silverlight Tour stop in Montreal, come and learn top Silverlight content from local experts!!! Also note that we offer a free license of Telerik’s RadControls for Silverlight to every attendee ($999 value)!! Here are the slides we used for the “Back from BUILD” presentation at DevTeach Ottawa 2011 with Colin Melia (@colinizer). 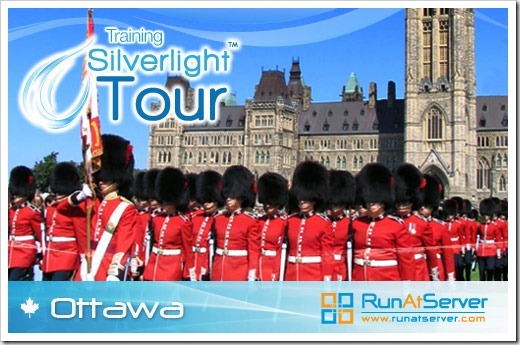 This week in Ottawa, I did a full day workshop on Silverlight, as a pre-conference of the DevTeach Canadian event. If you are interested to learn more on Silverlight don’t forget the Silverlight Tour Training, a four-day course on Silverlight 5 with VS2010 and Blend. Attend a Silverlight 5 workshop, get a free license of Telerik’s RadControls for Silverlight!! The first 15 people to register for the DevTeach Ottawa Silverlight pre-conference on November 2 will get a free license of Telerik’s RadControls for Silverlight ($999 value)!! For more information on RadControls, you can visit their website at http://www.telerik.com/products/silverlight.aspx. 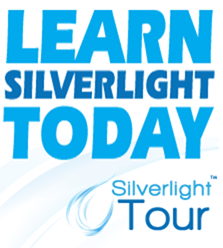 ALSO, each pre-con participant will get an exclusive 50% rebate on the Silverlight Tour training (995$ value)!! The Silverlight Tour is a four-day, soup-to-nuts breakdown of Silverlight 4 (already have Silverlight 5 exclusive content). This includes learning the ins and outs of XAML, hosting in the browser, the tools and using Silverlight on the server. So don’t wait more and register now! Yesterday I did a presentation (in french) at the Montreal .NET Community with Frédéric Harper @fharper (Microsoft Developer Evangelist). It was fun and we had a huge crowd! If you are in Ottawa for DevTeach don’t miss my Silverlight 5 workshop! In this full day workshop, we will show you how to build an end-to-end Rich Internet Application (RIA) with Silverlight 5. 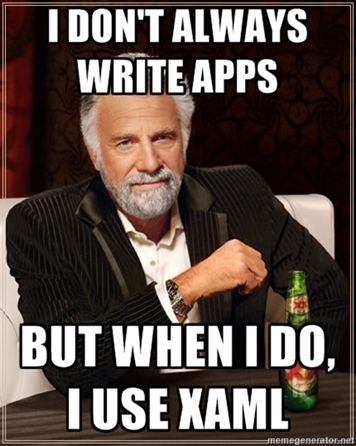 The integration of data in application is one of the most important processes in the development. In the meantime, RIA also refers to compelling user interface. In this lab, you’ll discover how the data and the user interface can be integrated together seamlessly. The presentation will guide you through some best practices learned while working on real Silverlight projects. What: DevTeach pre-conference, full day on Silverlight 5! Due to popularity, the Silverlight Tour is already coming back to Vancouver this fall, come and learn top Silverlight 5 content from true experts!! !